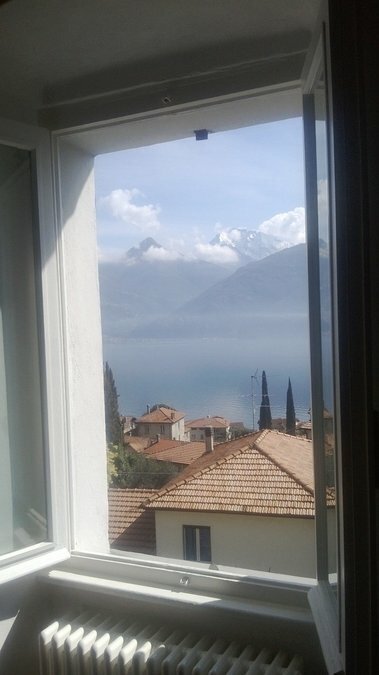 This charming village house has been fully renovated by the owners to provide comfortable character accommodation with stunning views of Lake Como and the surrounding mountains. At street level a vaulted corridor leads to an ample terrace with space for dining and lounging. Stone stairs lead to the light and modern living space with double windows facing straight onto the lake. The main bedroom (also with lake view) and bathrooms lead off this area. 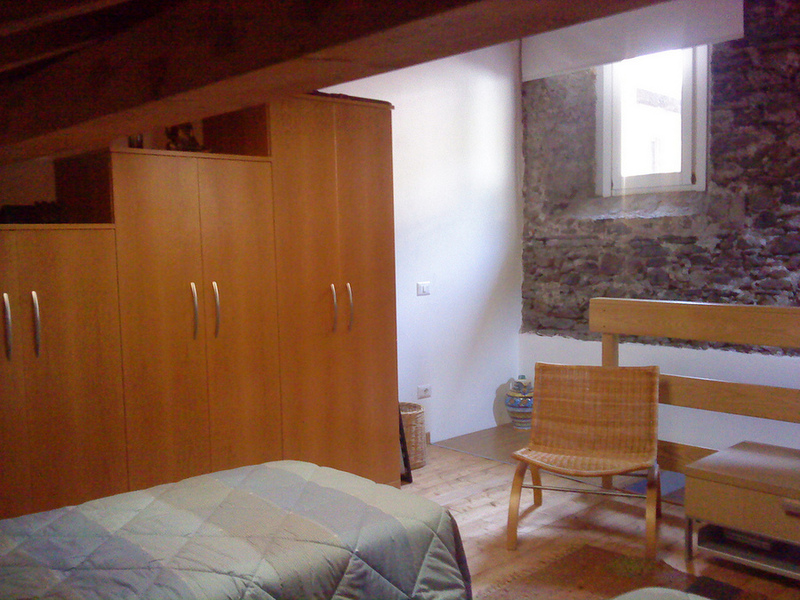 Upstairs a spacious attic bedroom has views of the ancient village and the forest. 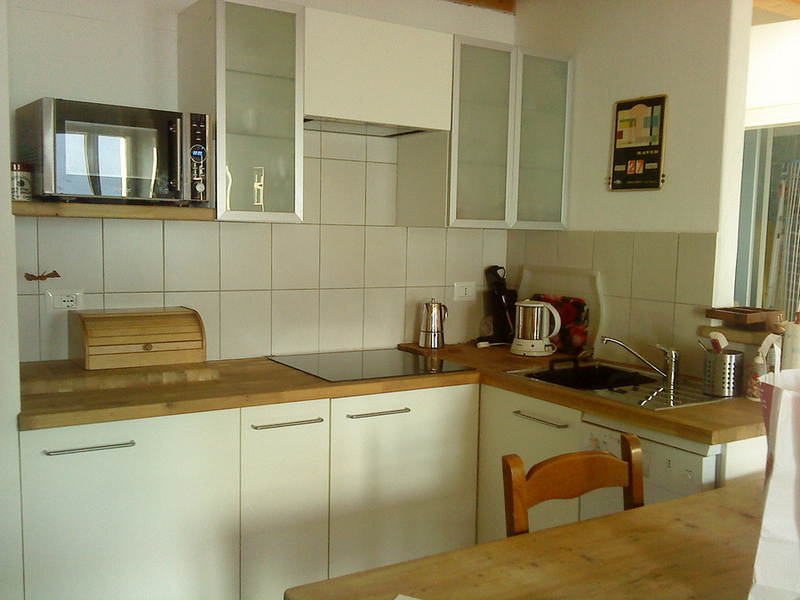 The kitchen area is well-equipped, and the lounge area has a premium quality sofabed that converts into a king-size bed. Although the building is 300 years old, the decor is light and contemporary, but with touches of cosiness, like the wood-burning stove, to make sure that the house is welcoming all year round. Parking is about 100 yards away at the end of the narrow cobbled street (no traffic!). 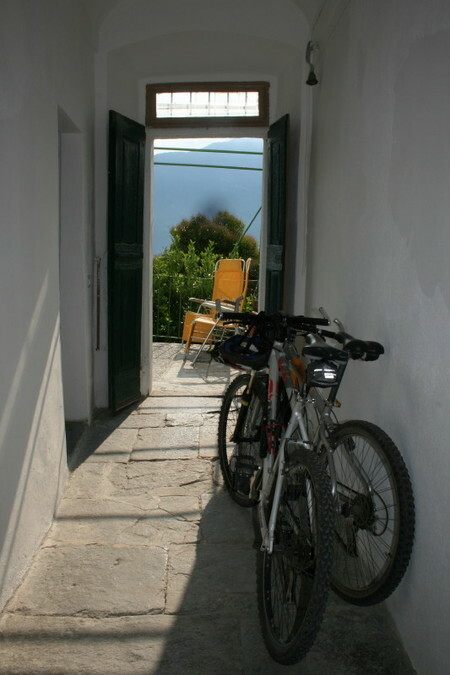 The house is located on a narrow street in the ancient part of the hamlet of Acquaseria, which forms part of the village of San Siro, just 5 minutes from Menaggio. in a few moments' walk you can be down on the beach, or enjoying an aperitivo or an ice cream on the terrace of the bar. If you would like a taste of authentic Italian village life, this property is for you, as San Siro is a genuine living village with shops, bars and restaurants. 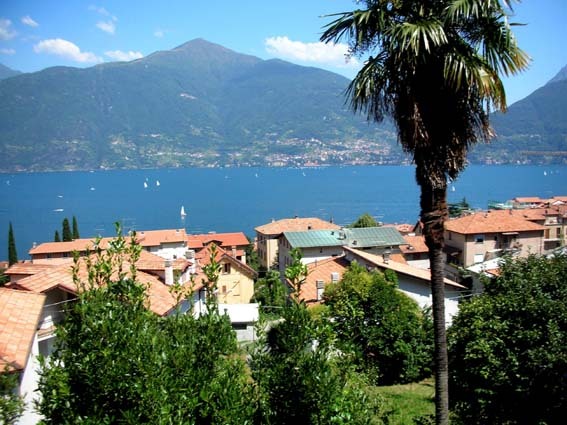 It is perfectly situated for enjoying all the premium attractions of Lake Como, such as the Villa Carlotta and the famous village of Bellagio, thought by some to be the prettiest village in Europe. 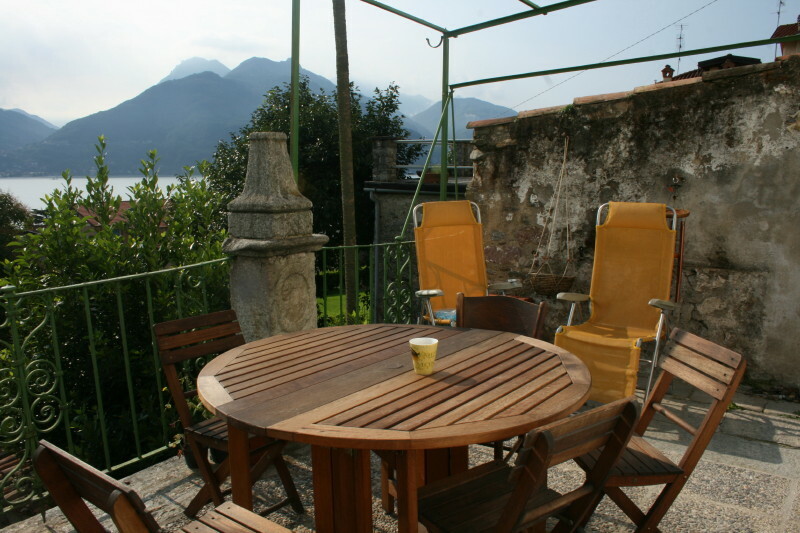 It is five minutes from Menaggio, a friendly and elegant resort town, from where you have the choice to take the ferry across the lake to Varenna, or down to Como, past the villas of the stars, or go westward a short drive or bus ride across the border into Switzerland, and the delights of Lugano. The living room has a premium quality sofa bed that converts into a king size bed. Cleaning and linen €70. To be paid on site. 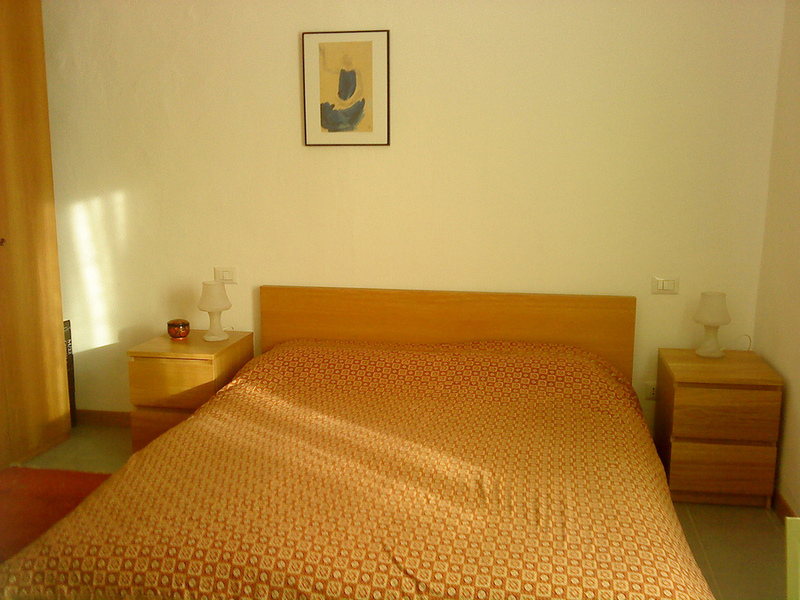 For longer stays, extra cleaning and linen can be arranged at a further €70. The living room is on the first floor, as is the main bedroom. Both bathrooms are on the first floor. 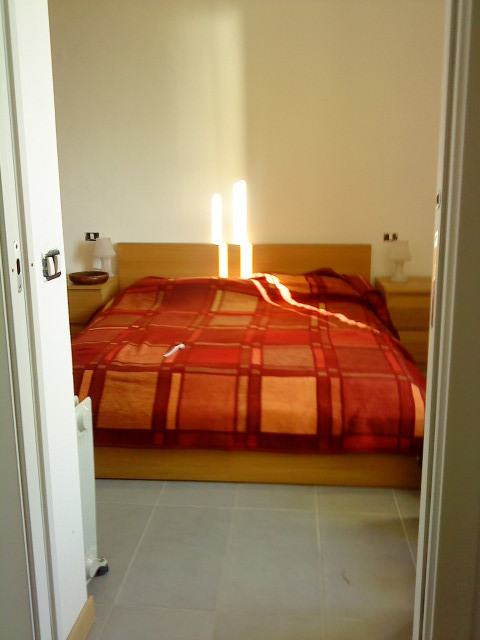 The twin bedroom is on the second floor. Local bus and ferry services are reliable and the bus is inexpensive. With a bit of organisation and patience you can go almost anywhere on public transport. Just don't be in too much of a hurry! 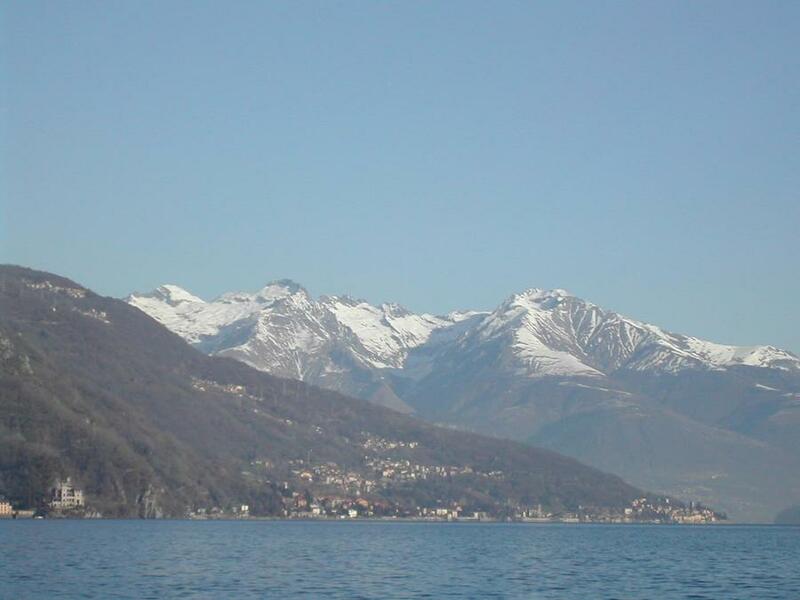 We just returned from a fabulous week from an IVHE exchange in San Siro, Italy which is on Lake Como. This house, which was built several centuries ago, was perfect for our party of four vacationers. 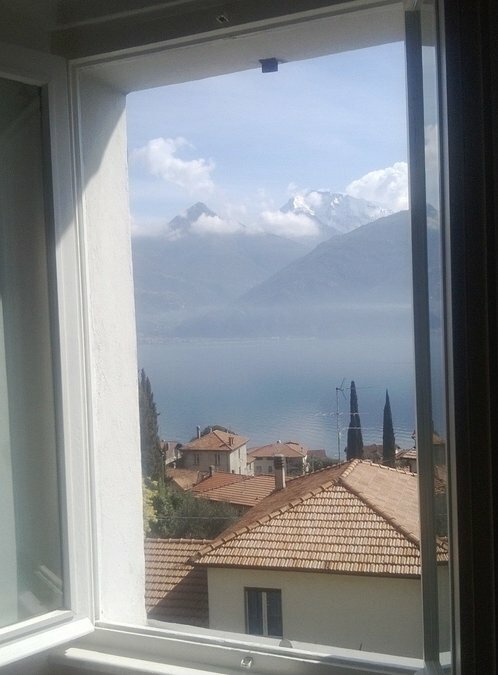 Once you entered the door and walked up a few stairs to the main floor, you saw the amazing view of Lake Como and the surrounding area. Plus, there is a deck with the same view that is perfect for a glass of wine or relaxing. 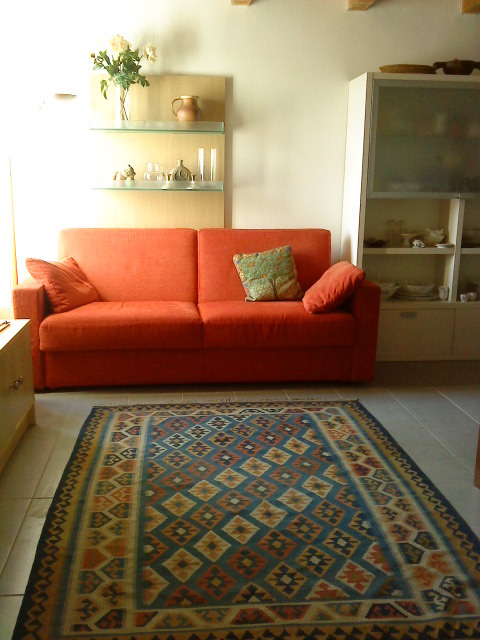 The owners of the house were very well organized and responsive in helping visitors not only with information regarding their house, but also for the surrounding areas. The description and pictures on the IVHE website accurately represented what we experienced. The owners have a book available to guests that describe many local activities (hikes, walks, restaurants, etc.) that was very helpful. 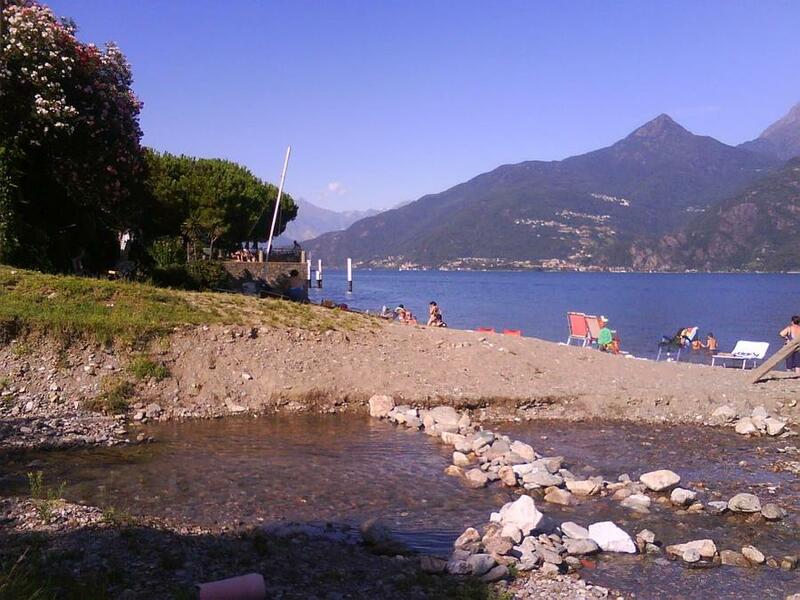 In this San Siro location (which is a small village on Lake Como), you need to take a 5-10 minute drive to Mennaggio to catch the ferries that take you to the various villages around the lake. The villages are historic and very beautiful. You can also drive on a two-lane highway around the lake, but we recommend the ferries. 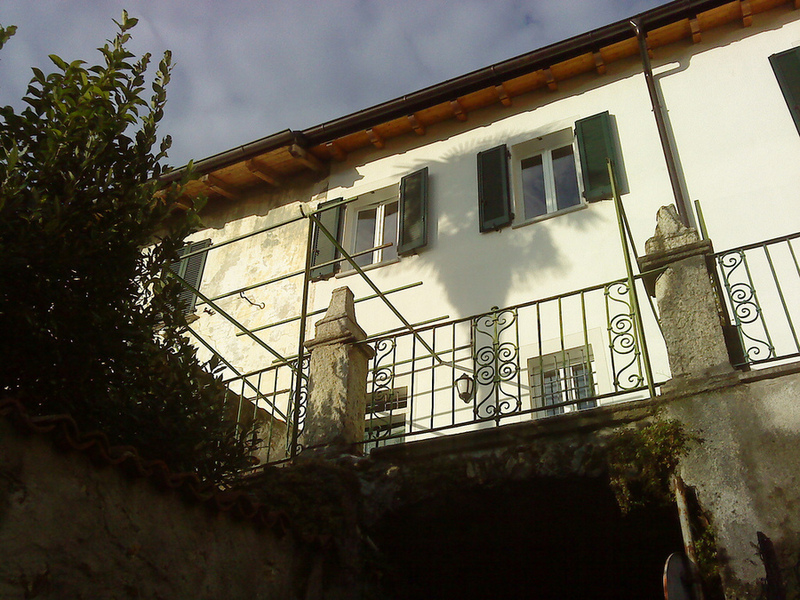 We recommend this IVHE property and the unique area of Lake Como!